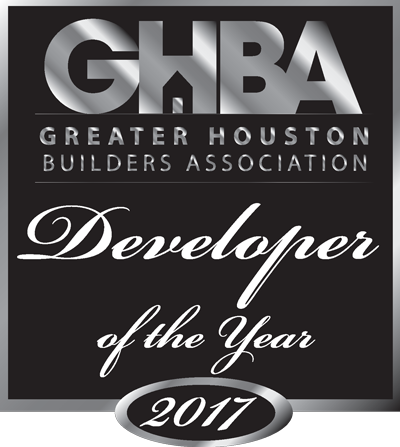 First America Homes is extremely excited to announce our newest endeavor, building beautiful new homes in the Commons of Lake Houston. 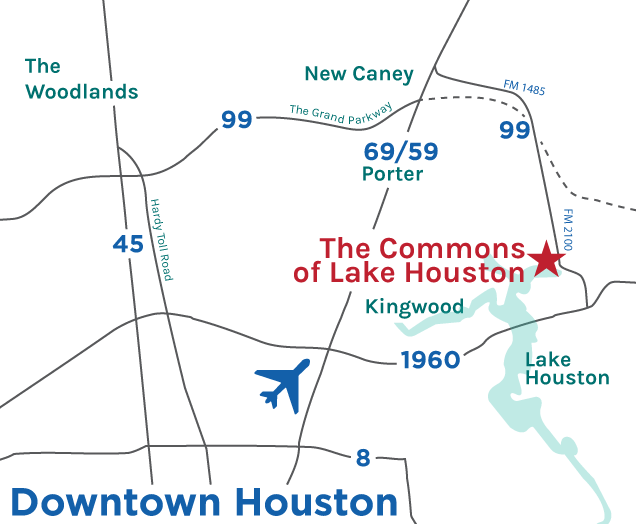 The Commons of Lake Houston is Lake Houston's premier community that boosts miles of jogging trails, an amazing clubhouse, private boat launches, and the highly acclaimed Huffman School District. Phone Number: 888-403-6070 - Call for directions!